The Bruce Lurie Gallery was established in the early 1980’s in New York’s East Village. Bruce Lurie has an history of launching emerging artists into the main-stream art scene, and in his early career gave Jean-Michel Basquiat his first show as requested by Leo Castelli. 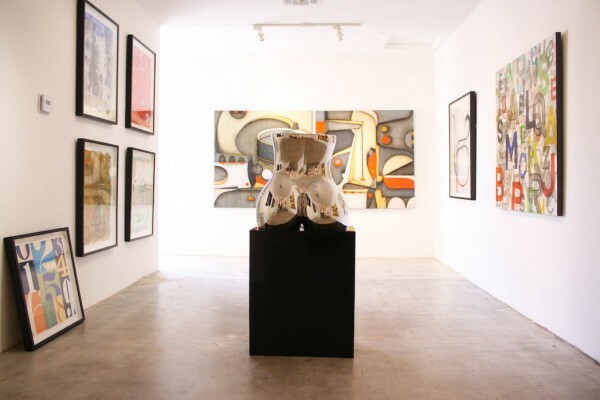 The gallery has since relocated to Los Angeles' Culver City Arts District. 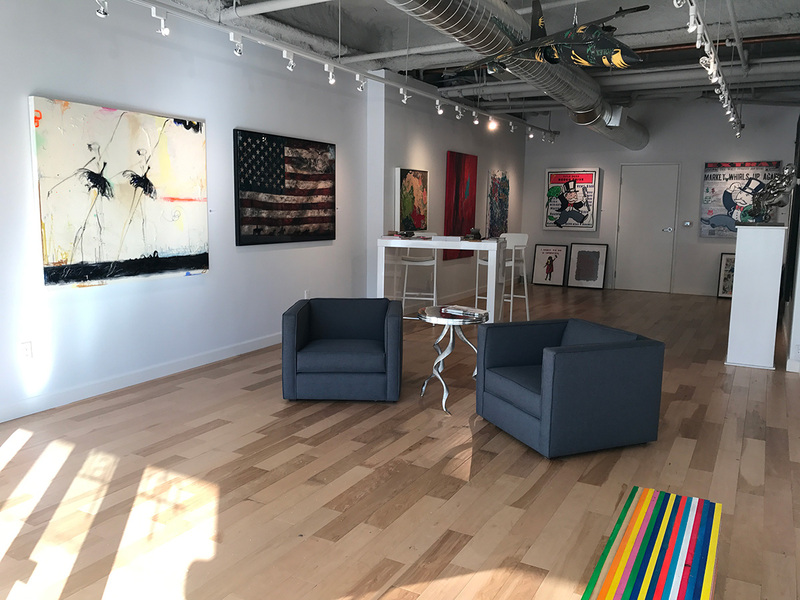 The gallery has a particular focus on establishing emerging to mid-career artists specializing in cutting edge street art, abstract minimalism, and pop art, with an additional recent focus on photography. 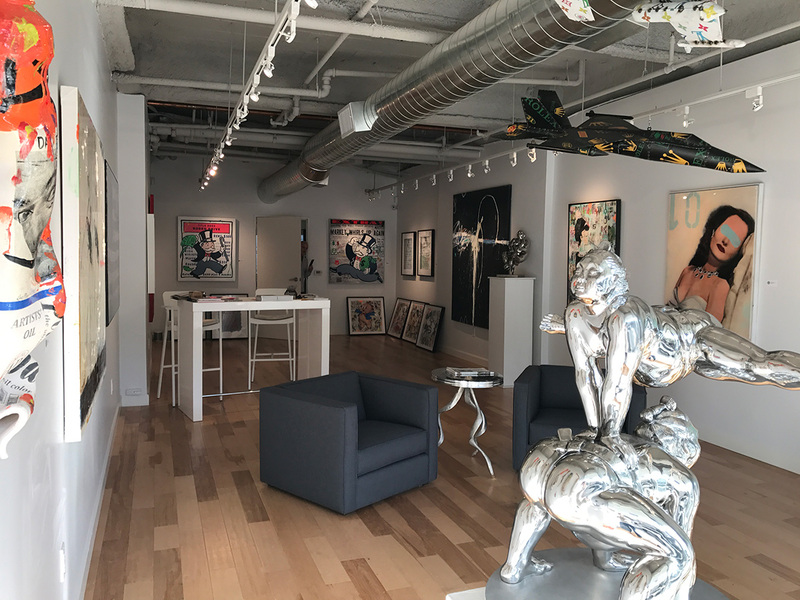 The Bruce Lurie Gallery features a wide range of monumental sculptors as well. 2736 S La Cienega Blvd.